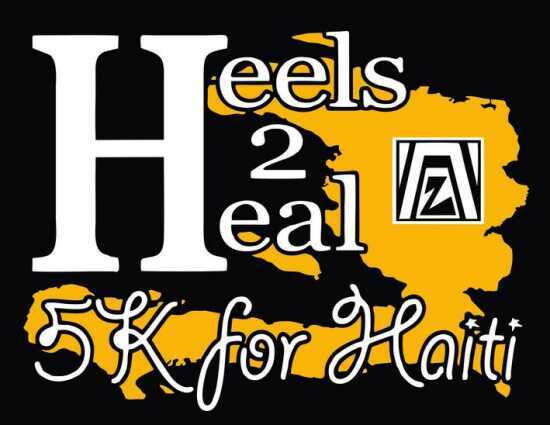 Please join us on Saturday, April 27, 2019 for our 8th annual 5K and 1-Mile Kids Fun Run to benefit the Zonta Club of Cape Girardeau's service projects for women and children in Haiti! The event is held at Arena Park - Kiwanis Drive, Cape Girardeau, MO 63701. The race begins at 8:00 a.m., with on-site registration from 7:00 -7:45 a.m.